The new Farmers Guardian Scottish Edition is here. Here’s everything you need to know. Whilst still recognisably Farmers Guardian, your new Scottish Edition will bring a new dimension to agricultural reporting for Scottish readers. As well as the best UK coverage, the Farmers Guardian Scottish Edition will feature up to 32-pages of extensive coverage of Scottish agriculture on a weekly basis. 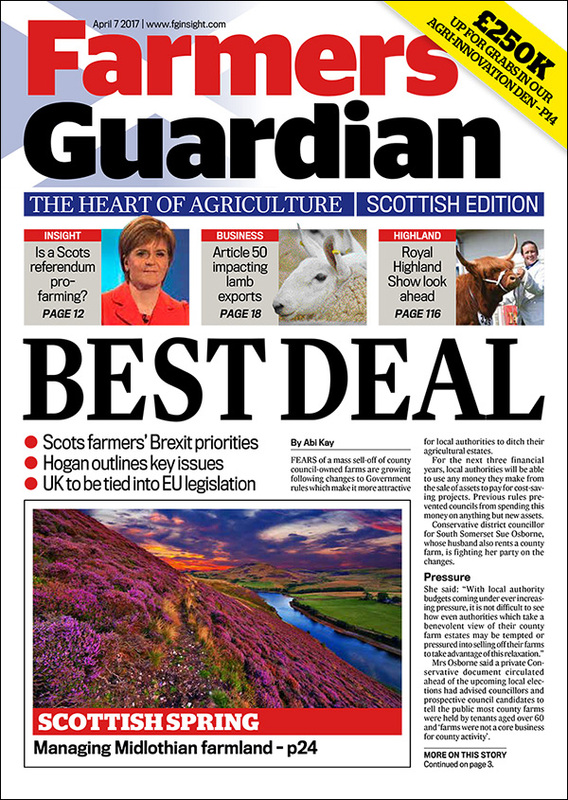 So whether it is the implications of Brexit and what it means for devolved administrations; the ongoing calls for independence by Nicola Sturgeon and the potential impact on cross border trade; or perspective on issues such as land reform or Scottish livestock and cereal businesses, the Farmers Guardian Scottish Edition will have it all. It will be available in more news outlets across Scotland than ever before and there’s never been a better time to become part of the story. Why choose the Farmers Guardian Scottish Edition over other publications? Times are changing for farming and the introduction of the Farmers Guardian Scottish Edition is part of a long-term commitment to better serve our community and grow our reach. We’ve been writing for farmers about farming for over 170 years, and remain a go-to publication for informed content, daily news and opinions. Just last year we completely revamped Farmers Guardian, moving from tabloid to magazine format, improving our paper stock and design along the way. Wholeheartedly our readers have approved of what we have done and we have seen read times increase by more than 20 per cent. Now we want to reach further into UK agriculture ensuring Farmers Guardian is at the heart of agriculture from Land’s End to John ‘O’ Groats. 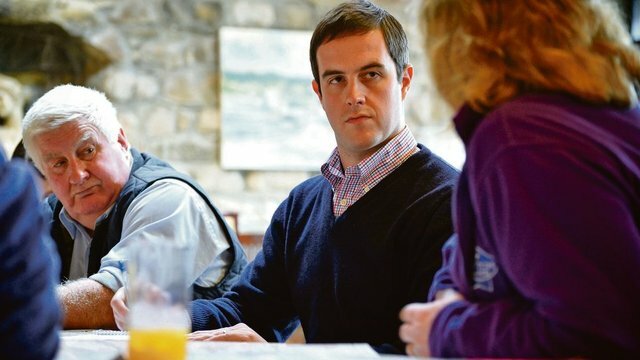 The new Scottish Edition will be packed with must read stories from across the industry from respected Scottish journalist Ewan Pate and will feature our unrivalled coverage of livestock and sales. Farmers Guardian Scotland will offer both readers and advertisers a unique product ideally placed to serve the farmers of Scotland. I’m already a Farmers Guardian subscriber what will happen? Will my local newsagent/supermarket stock the Farmers Guardian Scottish Edition?